Hotel Adagio Promenade des Anglais, Nice. Adagio Promenade des Anglais Hotel Nice. 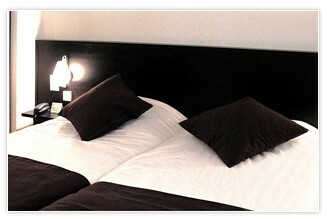 Adagio Nice Promenade des Anglais is located in the most famous and main street of Nice. This pleasant 4 star property provides guests with 80 rooms (studios and apartments), which are completed furnished and have all amenities such as kitchen, Satellite TV, air-conditioning and free Wi-Fi access. The aparthotel's location make this the perfect place to stay as guests have direct access to the beaches of the Angels' Bay, the business district, shops, beaches, Old Nice and museums. The hotel is very close to the airport and train station,making it easily accessible. The professional staff is available for guests whatever their requests may be. The hotels services include newspaper service, wake up call, baby cots, and daily housekeeping and breakfast served daily.